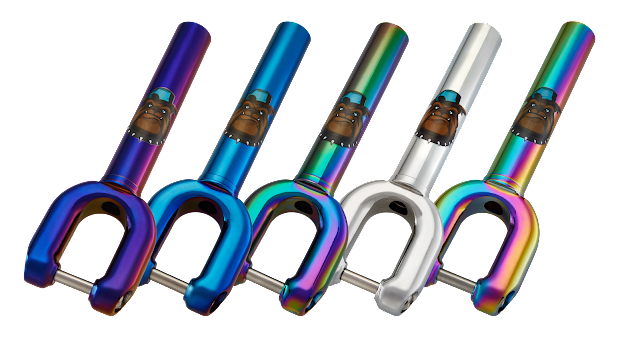 Team Dogz Scooters: You thought standard neo-chrome was good!......get a load of these!!! You thought standard neo-chrome was good!......get a load of these!! !